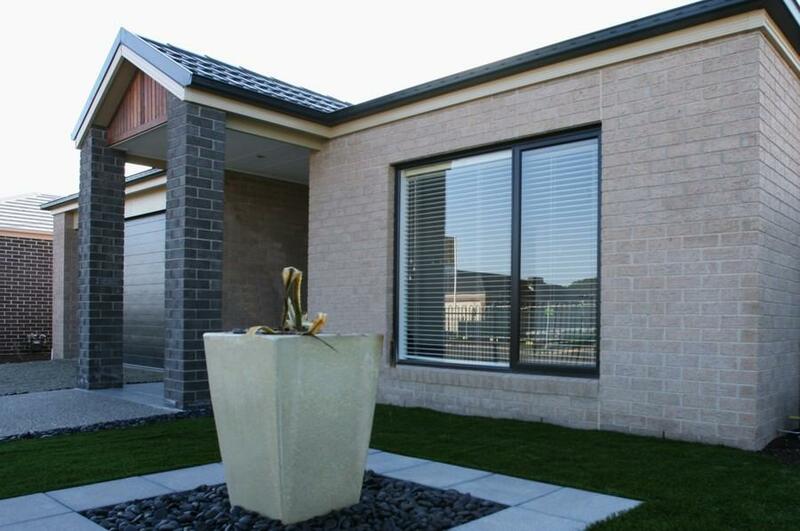 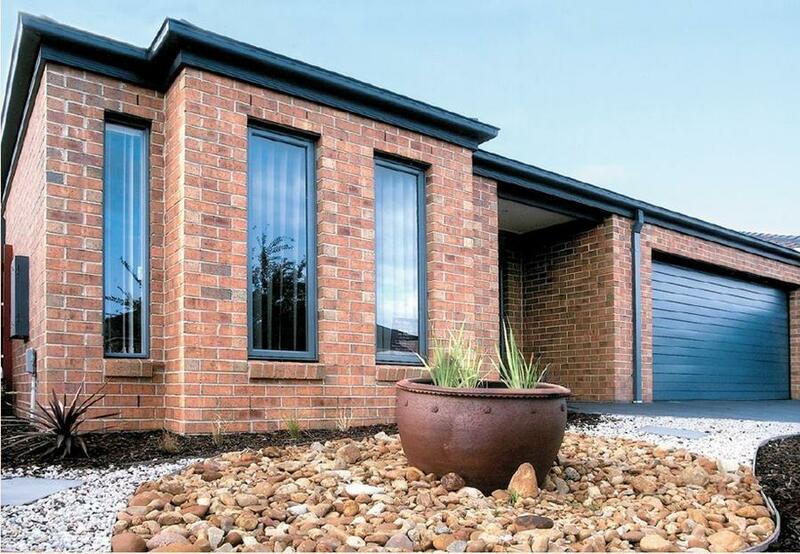 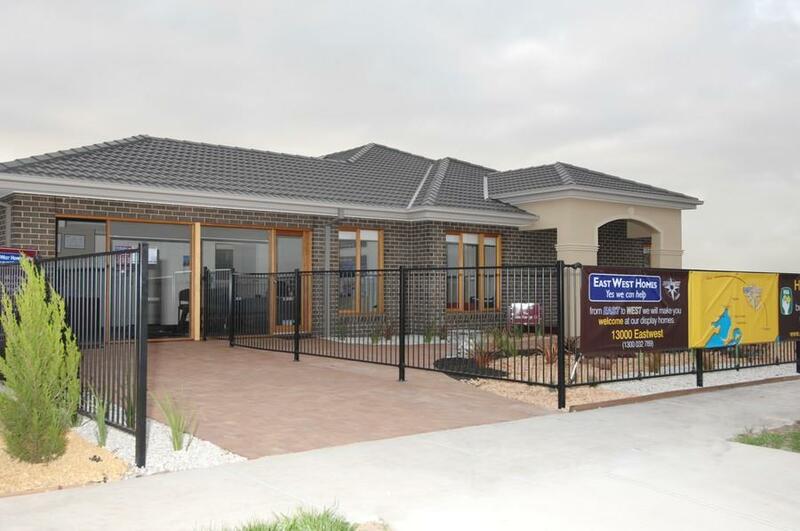 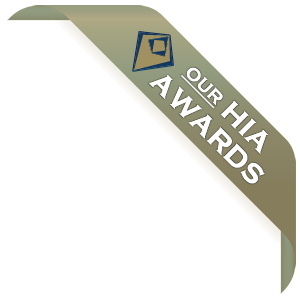 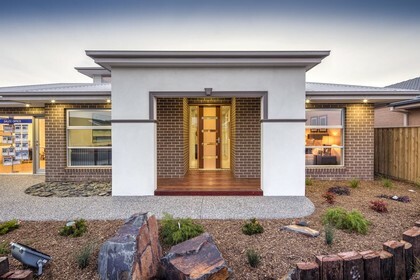 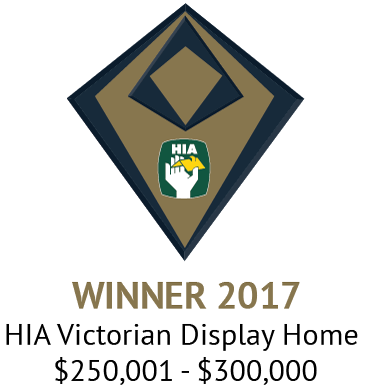 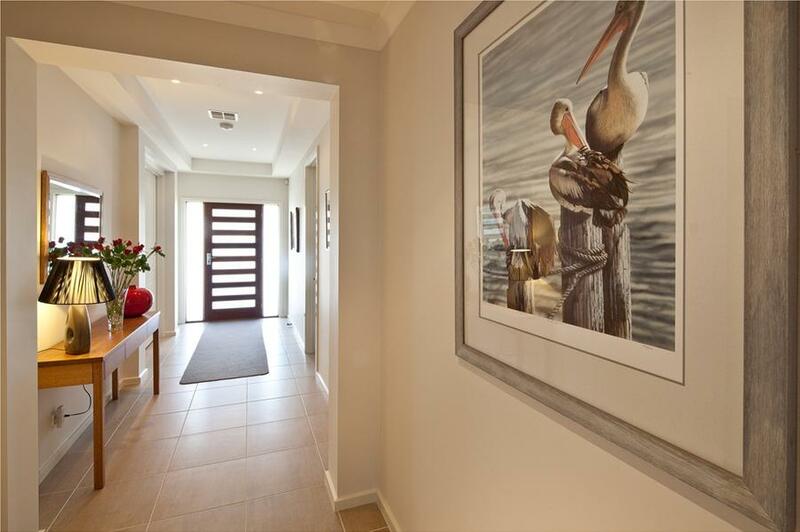 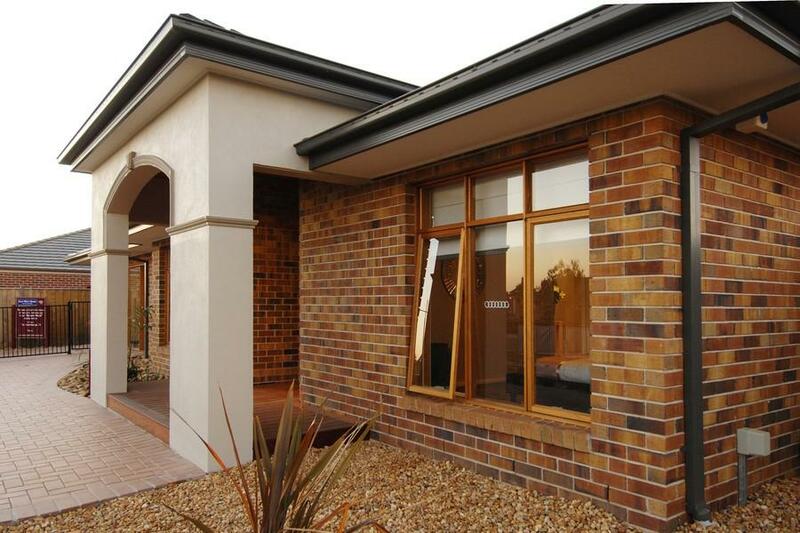 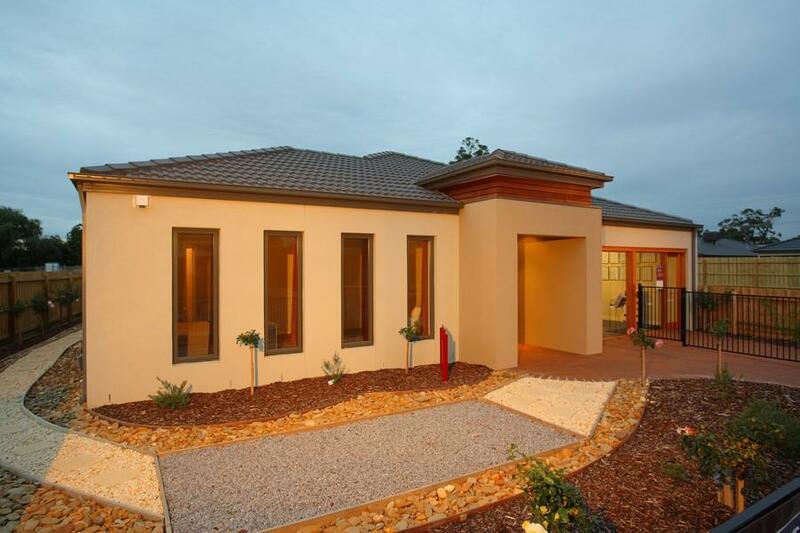 Eastwest Homes is a multiple HIA award winning builder with over two decades experience building across the South East and Mornington Peninsula. 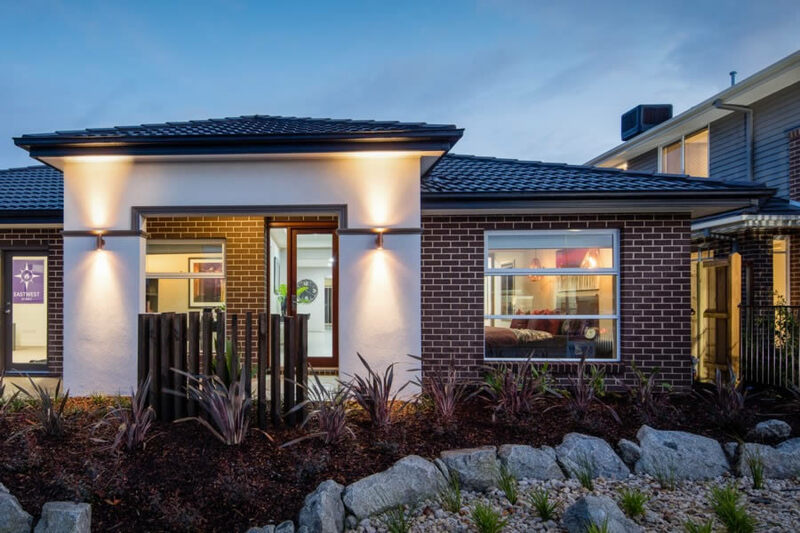 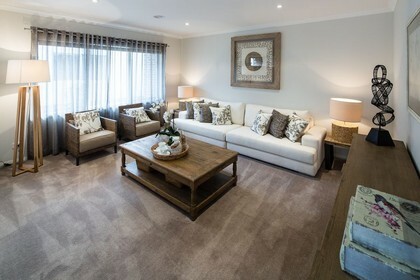 Founded by husband and wife team; Peter and Mardi Healy, we remain family owned and family oriented, specialising in building new project homes and custom designs for families of all shapes and sizes. 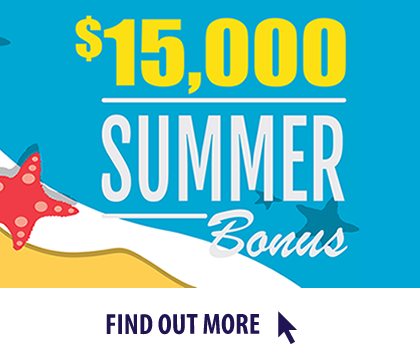 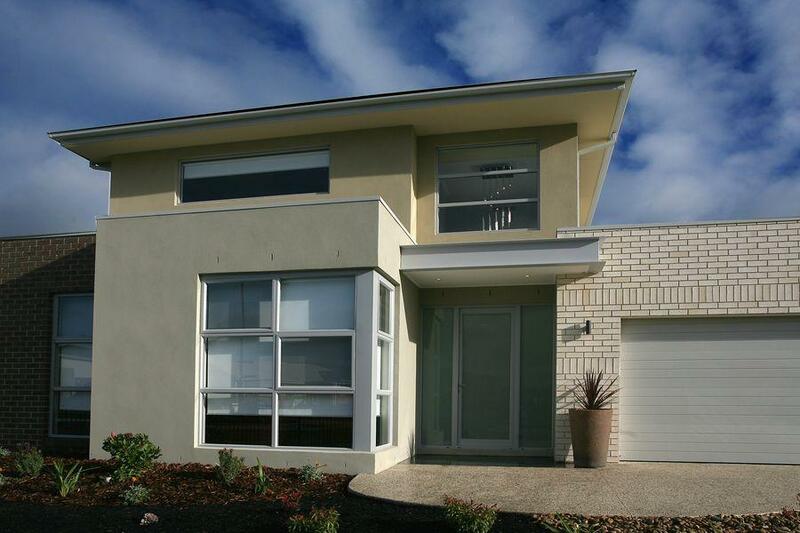 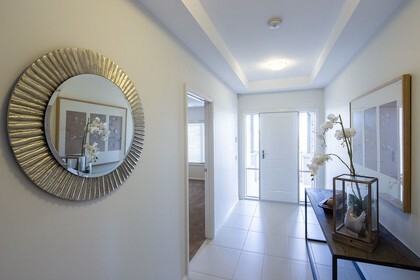 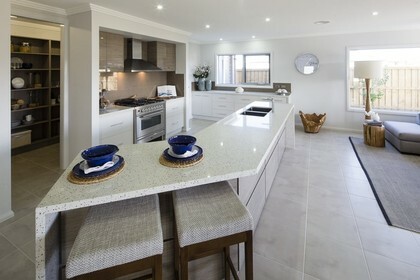 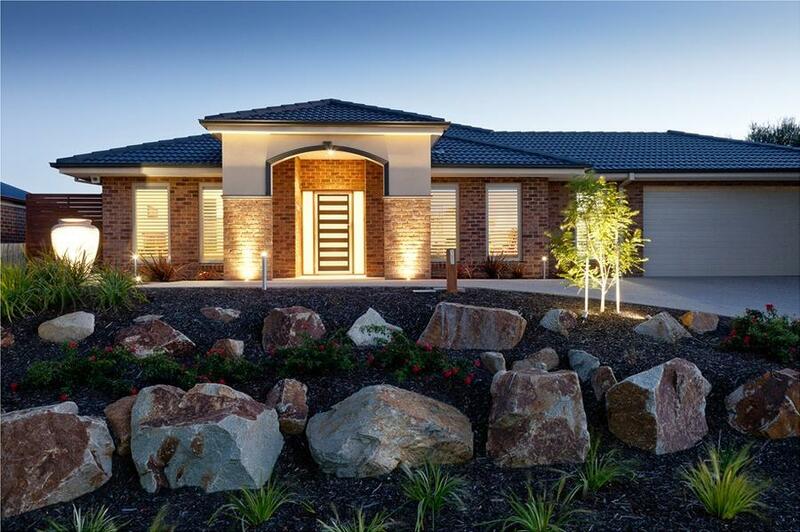 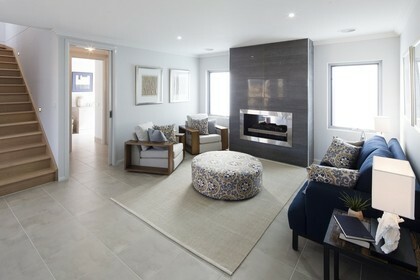 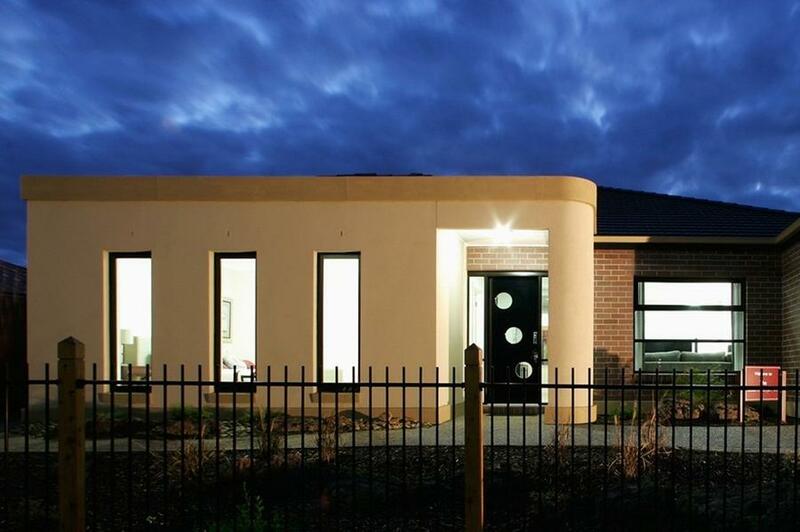 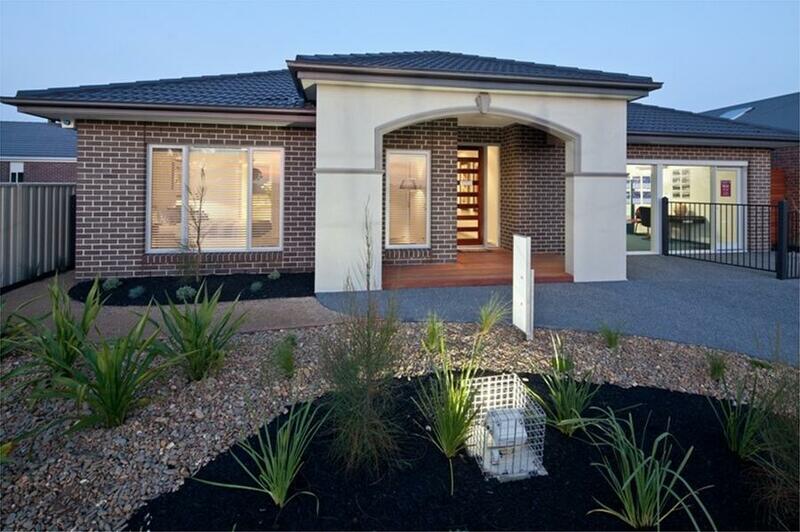 Whether you are a first home buyer, an investor or a family looking to scale up or down, we have a design to suit you! 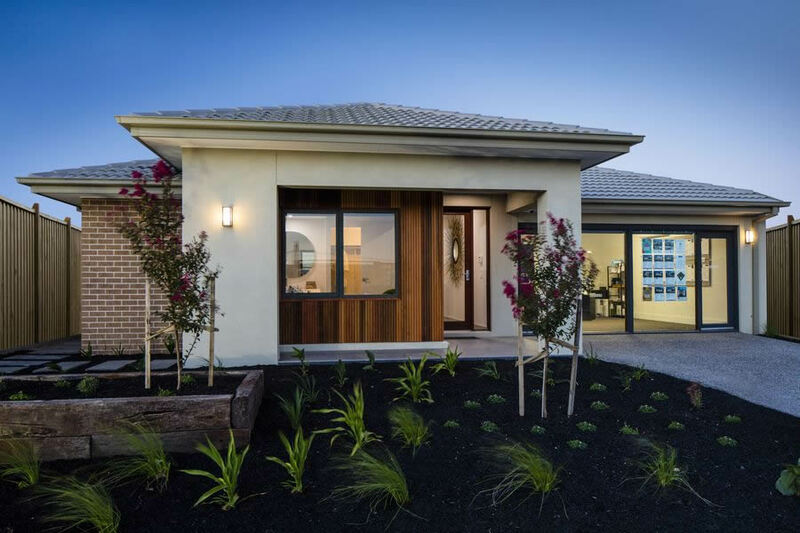 LATEST OFFERS a whopping $15,000 torwards your new premium series home. 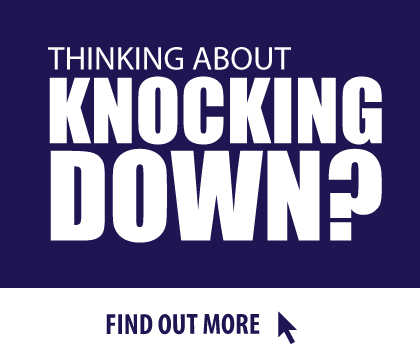 KNOCK DOWN it couldn't be easier to knock down and rebuild your dream home.